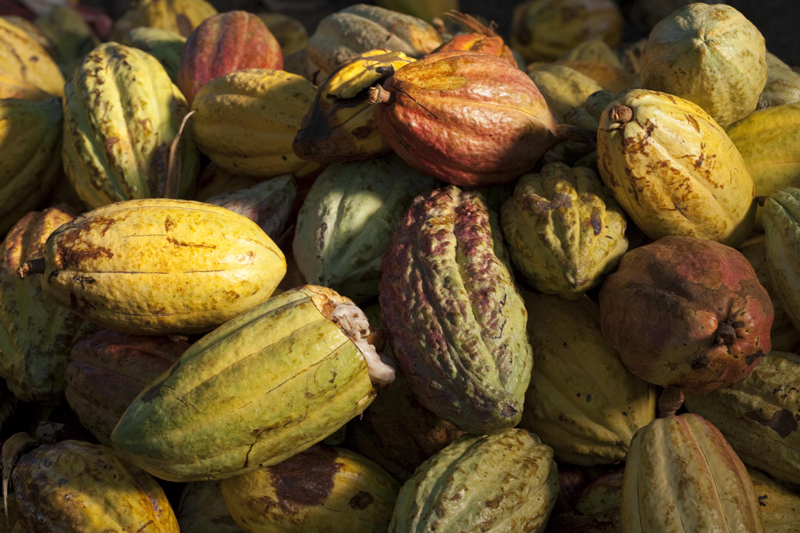 Confiserie Sprungli AG & Dieter Meier Of Switzerland Use Cocoa Beans From Cuba — U.S. - Cuba Trade and Economic Council, Inc.
U.S. - Cuba Trade and Economic Council, Inc.
ZED Mariel: by EY & CONAS on behalf of Oficina de la ZED Mariel. What May Be Imported From Cuban Entrepreneurs To The U.S.
June 20, 2018 / U.S.-Cuba Trade and Economic Council, Inc.
“Since we are a traditional Zurich-based company we sell our products exclusively through our own Spruengli stores (Switzerland, Dubai and Abu Dhabi) and via our E-Shop. We regret to inform you that it is not our business policy to export our products through a franchising system nor do we sell any licenses. Furthermore, we also do not have any expansion plans for the United States. For our Cuba auténtica collección products we only use cocoa beans from Baracoa, Cuba. 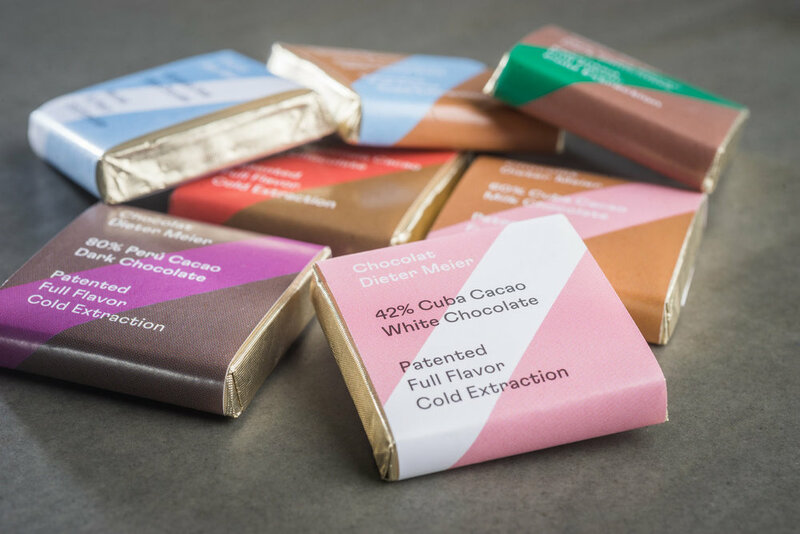 Zurich, Switzerland-based Dieter Meier is also creating chocolate products using cocoa beans from the Republic of Cuba. Editor’s Note: The products from Confiserie Sprungli and Dieter Meier taste very good. Established in 1994, the U.S.-Cuba Trade and Economic Council provides an efficient and sustainable educational structure in which the United States business community may access accurate, consistent, and timely information and analysis on matters and issues of interest regarding United States-Republic of Cuba commercial, economic, and political relations. Four Years Later, What Did NY Governor Cuomo's 27-Hour Visit To Cuba Accomplish? Is USDA Defying Congress (And Senator Rubio) By Preventing Farm Bill MAP/FMD Funding? Vice President Pence Confirms "Stronger Action Against Cuba" In "Coming Weeks"
Trump Administration Issues Another Extension- Two Weeks... Could Negotiations With EU And Others Be Underway? Did Vice President Pence Confirm That Additional Cuba Sanctions Are Coming? The Unresolved Commercial, Economic And Political Issues In Venezuela Remain A Bilateral And Multilateral Contagion. Trump Administration May Have Done What It Said It Did Not Do.... Does It Solve The Problem? Thank you for subscribing to receive information from the U.S.-Cuba Trade and Economic Council. You will receive a confirmation email. Please accept.